Cath Kidston Newcastle Store & Giveaway winners. 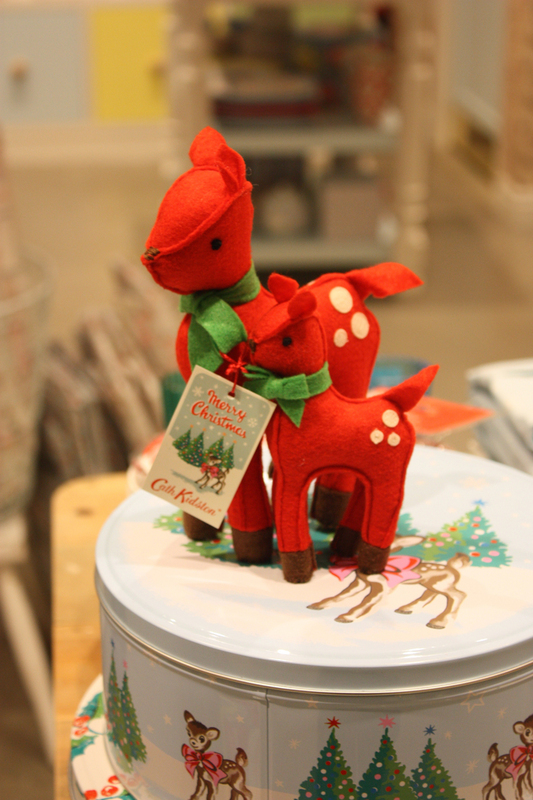 At the end of last week, I ventured into Newcastle to check out the new stand alone Cath Kidston store. Set over 2 floors on the beautiful Grainger Street, the store has a great mix of fashion, homeware, childrenswear and Christmas merchandise, along with some lovely, considered displays for the store including a wall full of framed Newcastle paraphernalia. Welcome to Newcastle! I’m so pleased Newcastle finally has it’s own stand-alone store, following on from the success of CK’s concession in Fenwick. How does it feel to have a base in the North East? Thank you. We are all really excited about the new store and being able to offer Newcastle a chance to see the whole product range. From just being open a couple of days, we can already see that everyone is really as excited as we are here. The reception has been fantastic. What can CK’s Newcastle fans expect from the store? I’m really excited by the faces of our customers as they walk through the doors of the new store. They will be taken aback by so much colour and brightness. It’s such an expressive brand, so uplifting. CK is all about print – which prints do you think will be most popular with Newcastle’s CK fans? 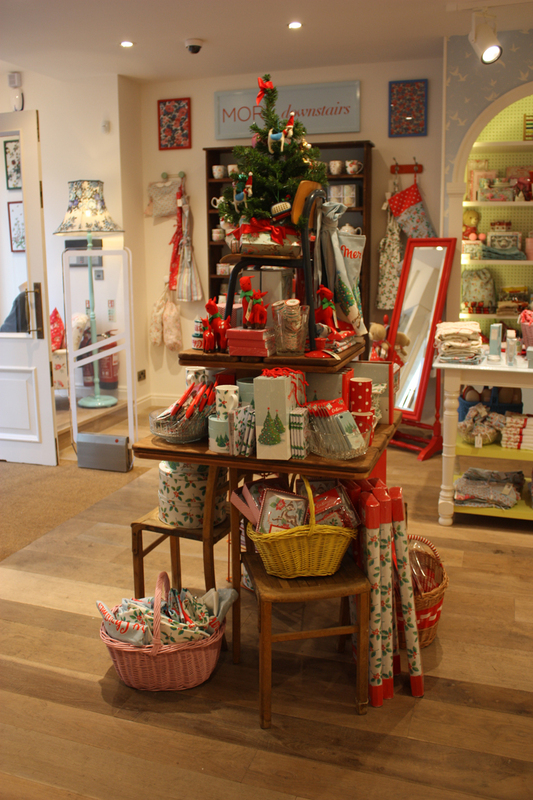 Print is so important to Cath Kidston, all of our prints are unique and inspired by Vintage. The products are colourful and fun and bring a smile to your face. Our spot prints are really popular and spray flower in our china is a best seller, both these prints are very classic Cath Kidston and never go out of style or date. As the festive season is upon us, does the store have anything special lined up for it’s Newcastle customers this Christmas? We have opening promotions going on over our launch day and the weekend. 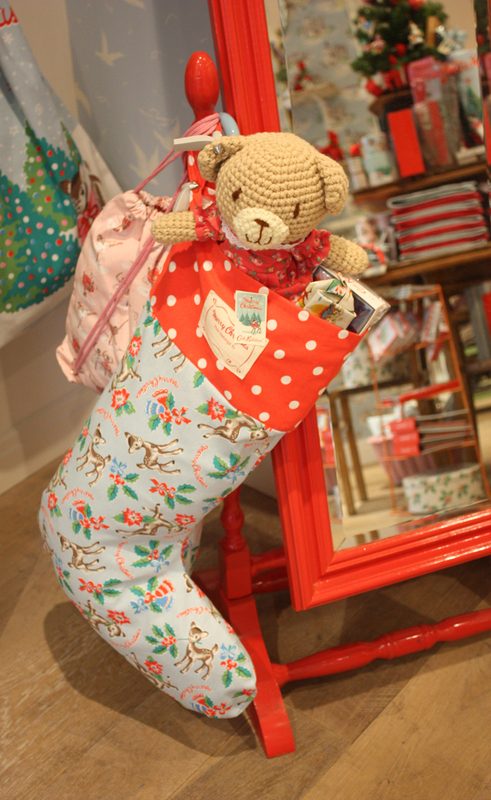 We also have a shopping spree competition for the customer to win £250 shopping spree with Cath Kidston. And now to reveal the winners of the Cath Kidston giveaway. Well done ladies. If you could please drop me an email with your address details in, that would be marvellous. Wish I wasnt stuck at uni in Wales so I could be at home in Newcastle right now blowing my student budget in Cath Kidston!